Left Alabang at around 5PM and proceeded to Rockwell. We went to the Moonlit bazaar located at the Rockwell tent. 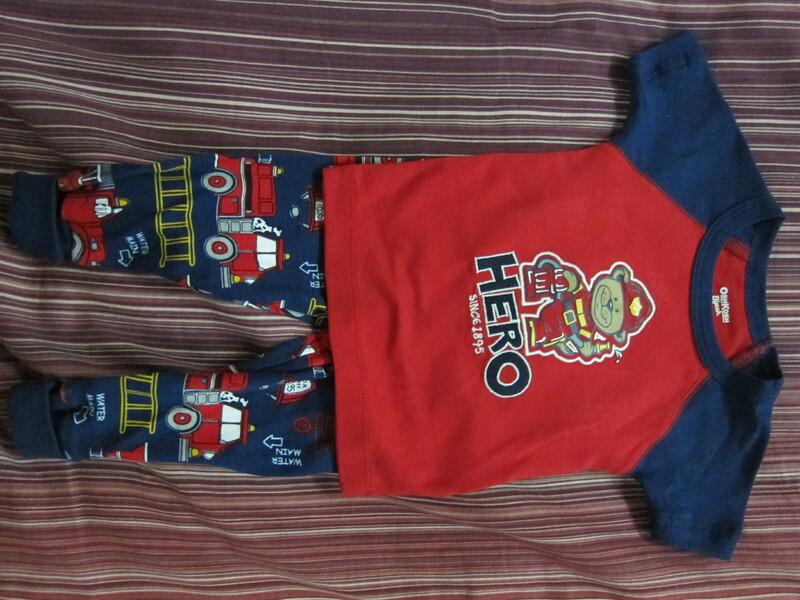 Found more stuff for Warren. Budget FAILURE again! 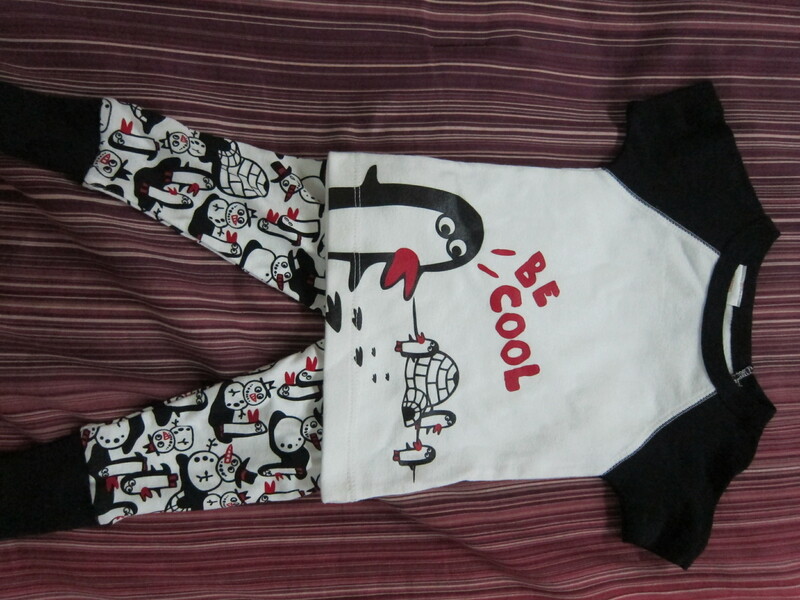 Tiny tots make cute onesies and clothes for kids! 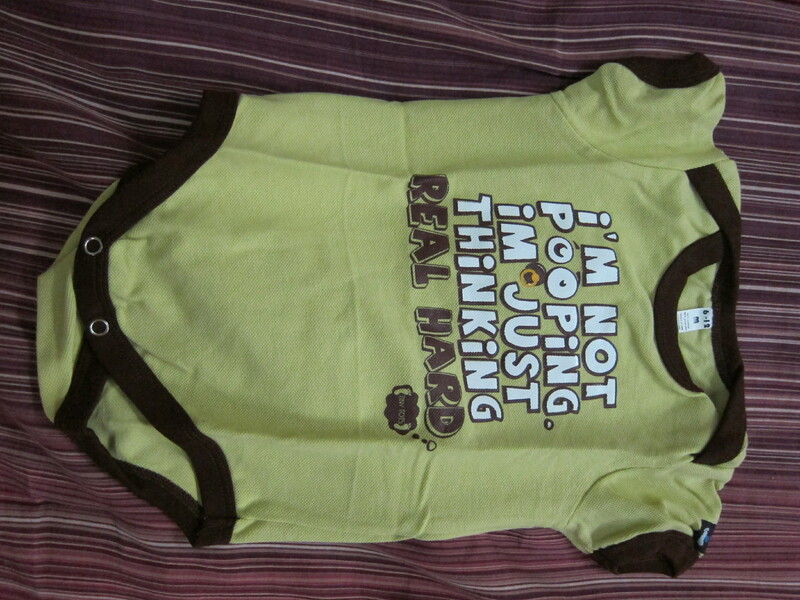 We bought the Ateneo onesie from them. 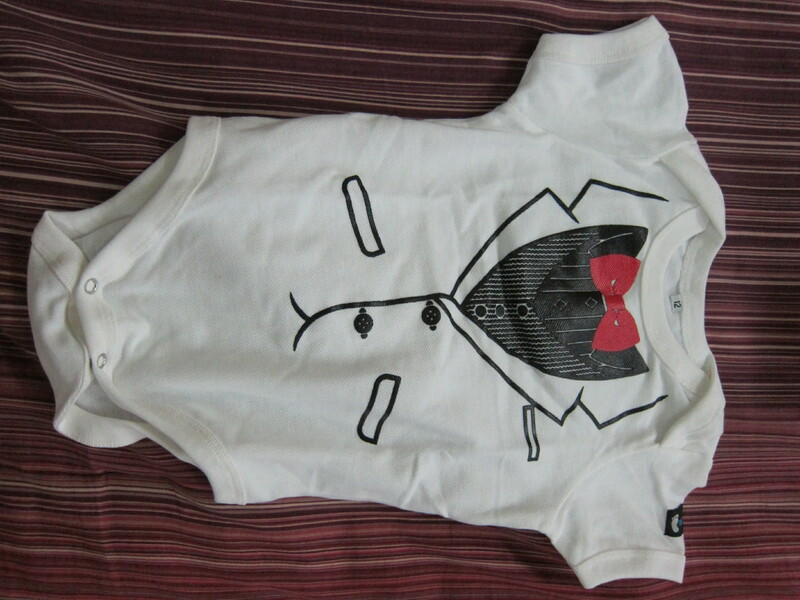 We bought these 3 onesies for just PHP1000. Visit them at their Facebook or Multiply page. Saw this set from another stall. 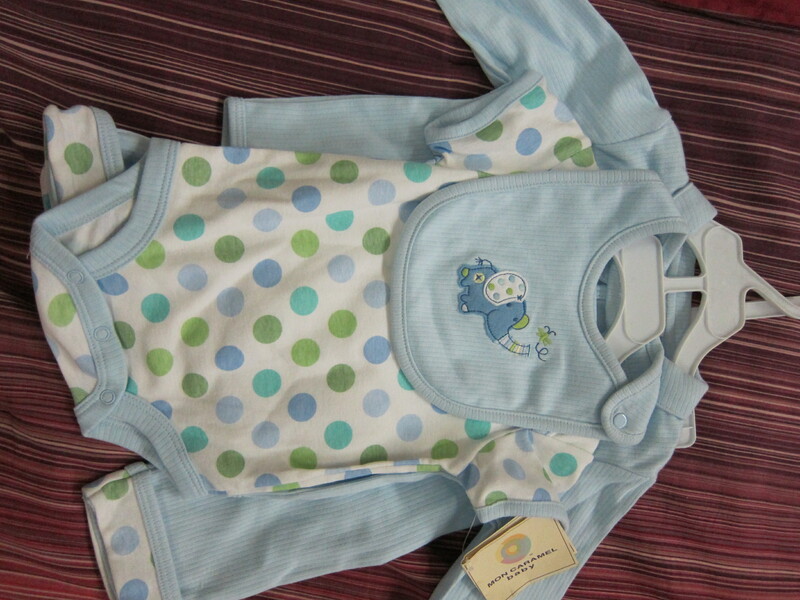 Thought that this is such a steal for only PHP400 for the set – a onesie, bib, jacket and pants. We managed to buy gifts for the inaanaks at Toys R Us and passed by Gingersnaps. Drats! This store is full of super cute stuff catering to the pregnant woman, kids (boys and girls) and teens. I just love their designs and the way their clothes are presented. Their window display is definitely something to look forward to. 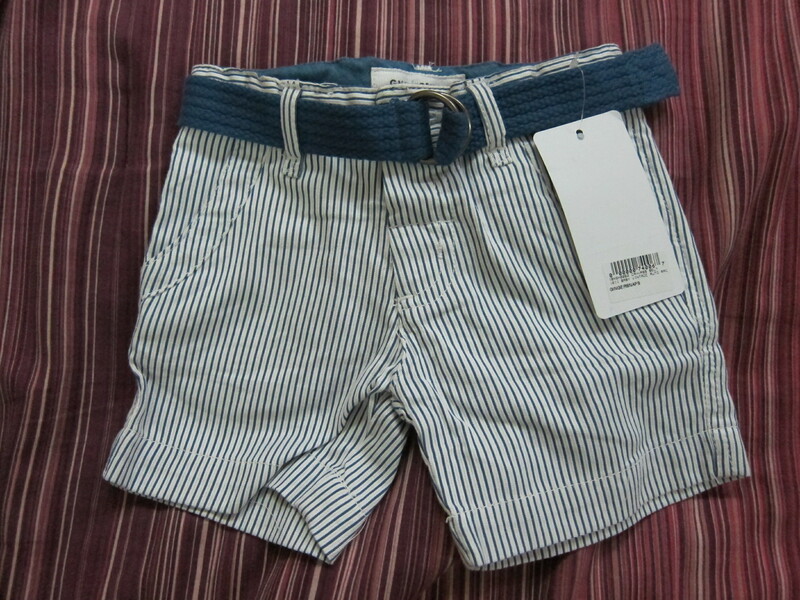 Saw this shorts and had to buy it for Warren. Love the cargo buckles.